Best Sellers, Customer Favorites, Top Picks- it doesn't matter how you say it, what's important is that customers can see which items are loved by their peers. We are proud of our products that have earned a 5-Star Rating and have started a new feature to share them with you. Introducing the best of the best, the tried and true items from our collection... as decided by you! 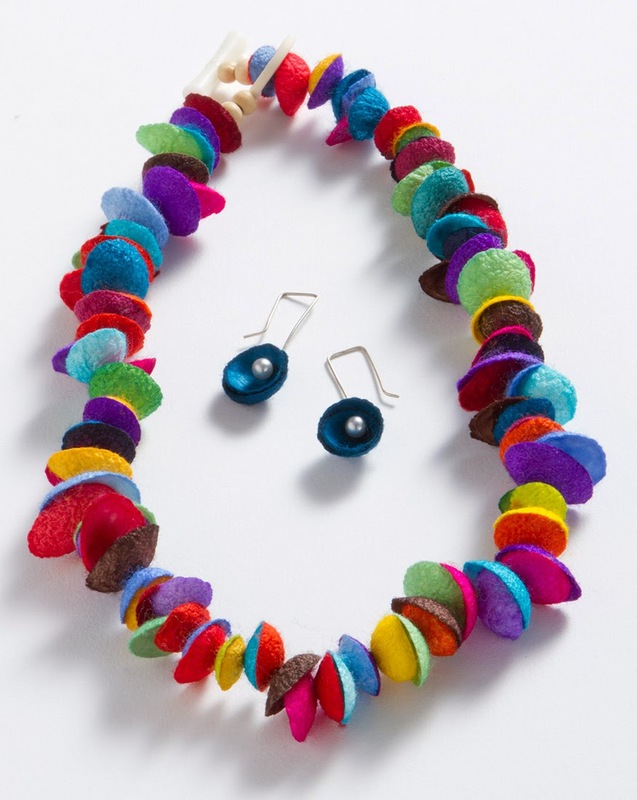 Our Silk Cocoon Necklace and Earring Set is truly one-of-a-kind, made from silkworm cocoons that are harvested, hand dyed in festive colors, and cut into chips. It's ultra-lightweight and soft against your skin, a crazy combination of natural beauty and bold color that just works. Handmade by a women's cooperative in rural Columbia. ★★★★★ "It is beautiful, bright, colorful and striking."